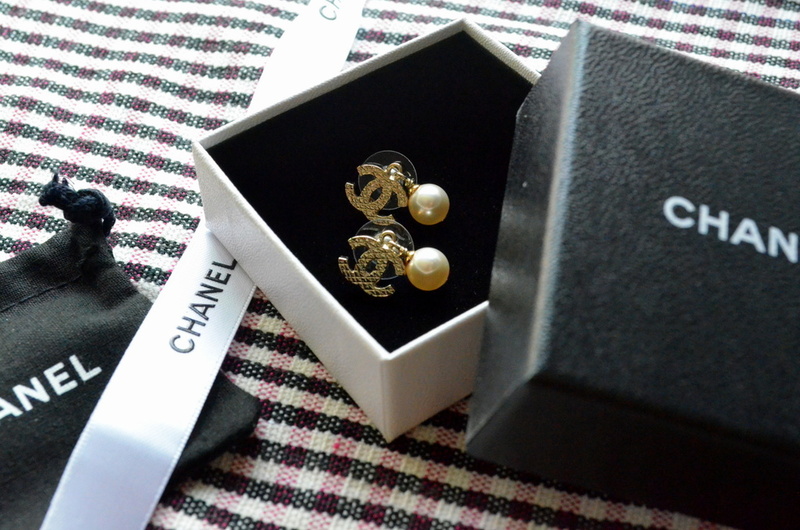 The addition of a simple pearl gives the classic Chanel earring dimension and depth. We’re selling them for S$360 [SOLD]. Email cheoweng@gmail.com to deal! We have another pearl earring for sale. Click here to check it out.